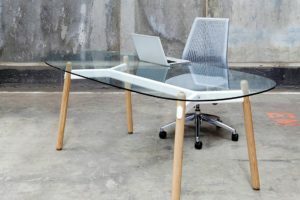 The festivities of Saturday in Design may be just an echo now, but Sydney’s design showrooms are busier than ever and now’s the time to get out there and see all their latest products – many launched at SiD 09. 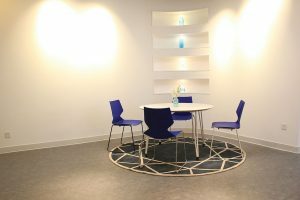 Just download the 2009 handbook or view the online e-handbook here to find the locations of all the showrooms from the day. So if you missed out, you can still catch a number of showroom installations. 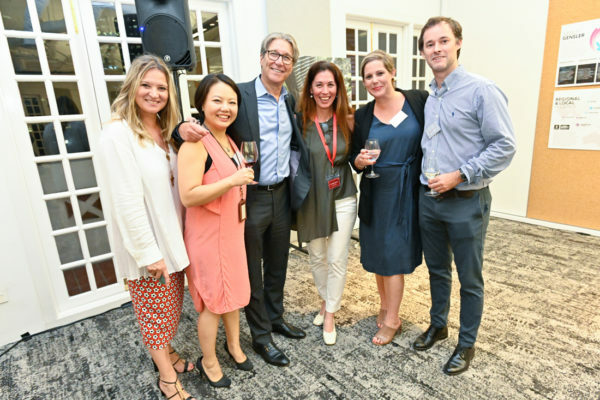 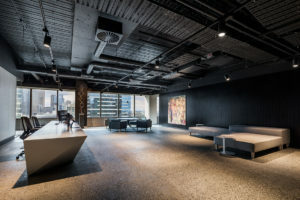 Built has seven offices across Australia, but its latest project in Melbourne was close to home – being the company’s own head office. 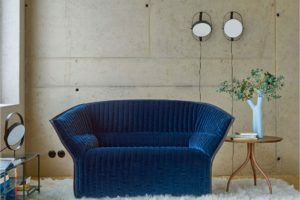 The founder and CEO of Occhio, Axel Meise, has long been a pioneer of lighting design as a way to enhance one’s way of living. 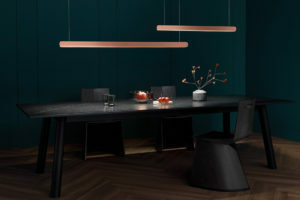 At Euroluce 2019, the German brand unveiled new additions to the much-loved Mito family lighting series.